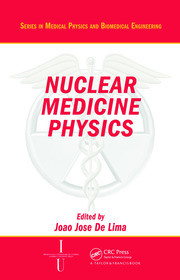 Written by one of the world's leading experts in the field of nuclear medicine dosimetry, this text describes in detail the use of internal dose calculations in the practice of nuclear medicine. While radiation therapy with external sources of radiation always employs calculations of dose to optimize therapy for each patient, this is not routinely conducted in nuclear medicine therapy. As the trend towards an increasing role of dosimetry in therapy planning increases, this book reviews the available methods and technologies available to make this a more common practice. The book begins by covering the mathematical fundamentals of internal dose calculations, and uses sample calculations to demonstrate key principles. 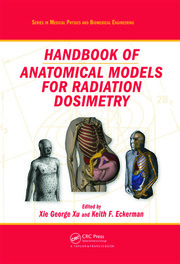 The book then moves forward to describe anthropomorphic models, dosimetric models, and types and uses of diagnostic and therapeutic radiopharmaceuticals. The depth of coverage makes it useful reference and guide for researchers performing dose calculations and for physicians considering incorporating dose calculations into the treatment of their cancer patients. Basic principles of dosimetry calculations. Current anthropomorphic models for dosimetry. Use of animal models in internal dose calculations. Special dosimetry models. Dose calculations for diagnostic pharmaceuticals. 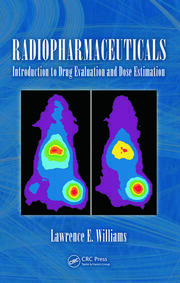 Dose calculations for therapeutic pharmaceuticals. Current pharmaceuticals used for therapy. The need for patient-individualized dosimetry in therapy. Normal tissues. Tumors. Future needs and prospects. 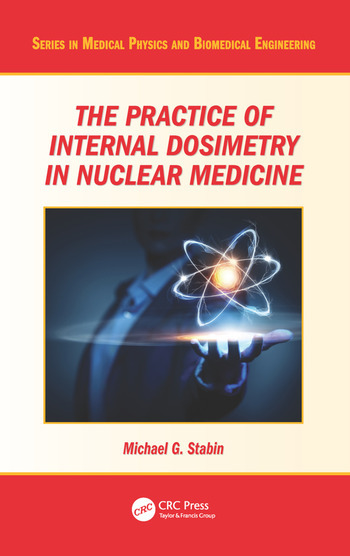 Michael G. Stabin, Ph.D., is an associate professor in the Department of Radiology and Radiological Sciences at Vanderbilt University, Nashville, Tennessee.